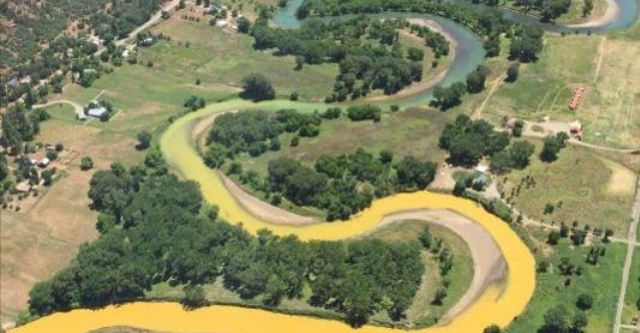 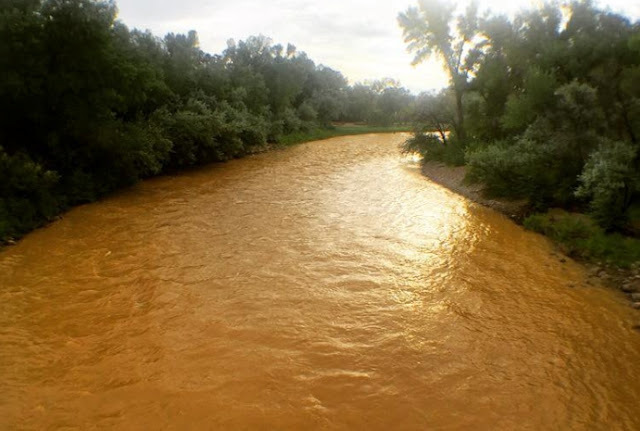 Responses to "1 million gallons of "Contaminated Water" headed to Arizona (on its way to Navajo)"
This is so depressing, why was gold king not provided superfund status? Surely it fit the bill for increased funding towards its remediation. 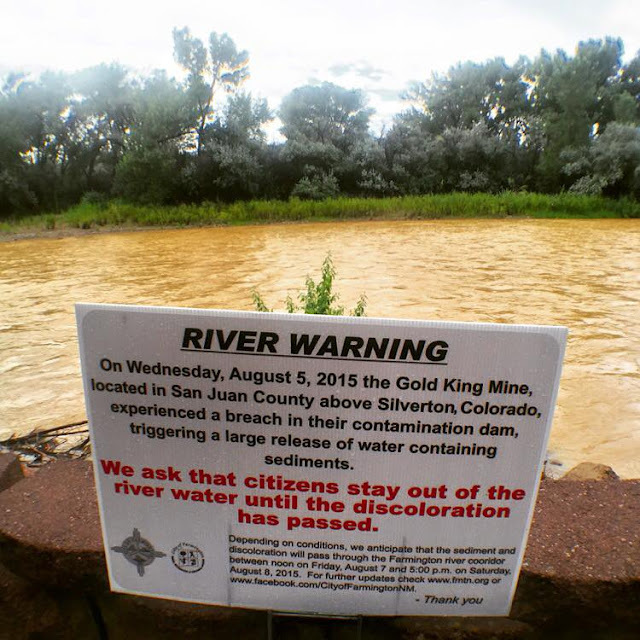 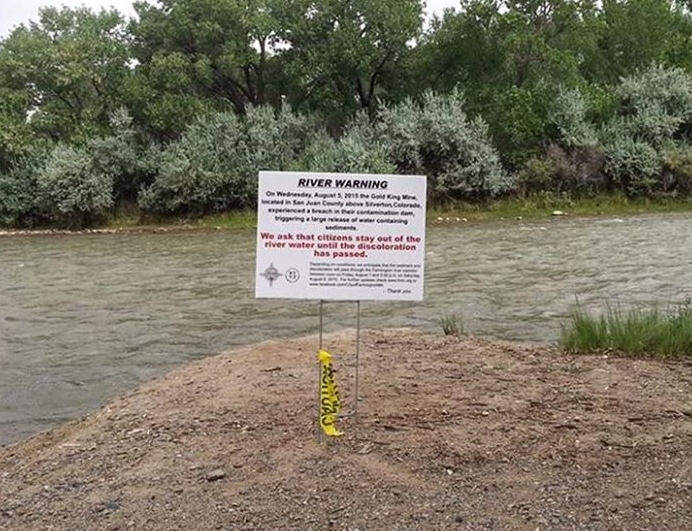 This is yet another cost externalised to the public and nature who foot the bill for private profit through extraction... We can't erase the history of extraction in Colorado, but we can certainly put all our might into fighting current and future projects. Lets get to it!